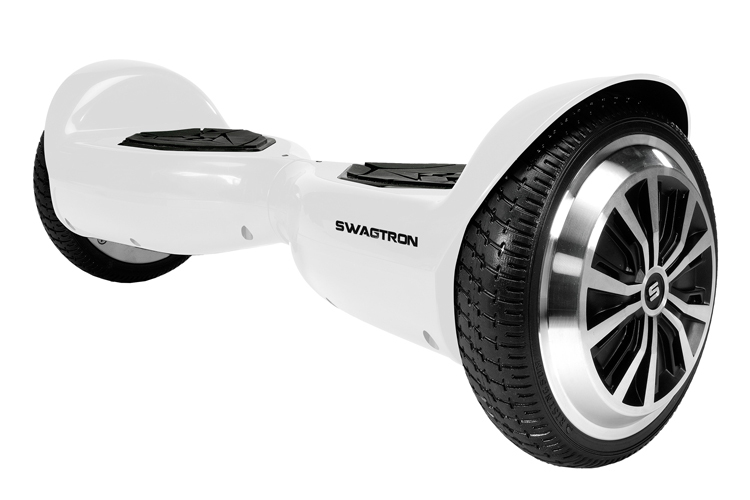 Swagtron is a company that’s fast becoming synonymous with cheap yet fully certified hoverboards. 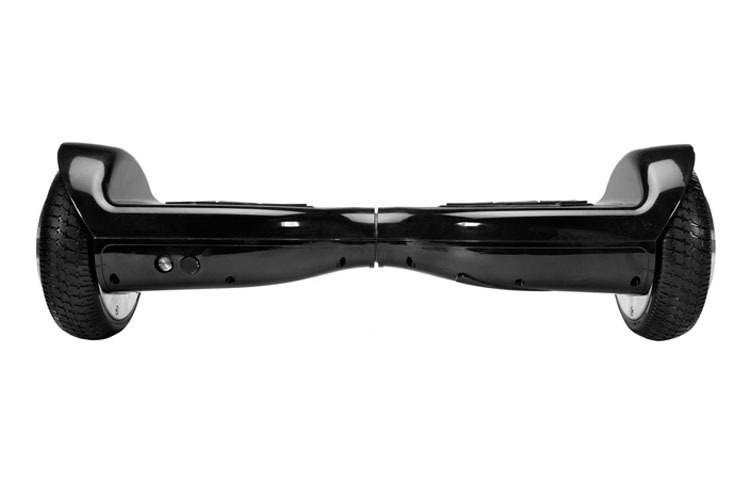 It is one of the few companies that sells a fully 2272 certified hoverboard for under $400. 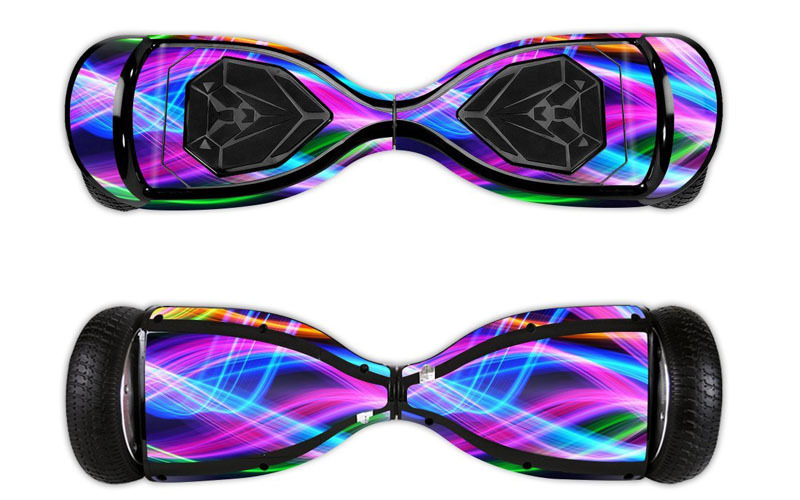 That said, how good is the Swagtron T5 Hoverboard compared to the similarly priced competition? We will attempt to answer this and other questions most people may have about the T5 in this review. The Swagton T5 weighs just 18 lbs and measures a mere 7 x 3.8 by 24 inches which is about the same as any other hoverboard sold. The T5 tops out at around 7 miles per hour and can travel 7 miles on a single charge. Average charging time is an hour to full charge. 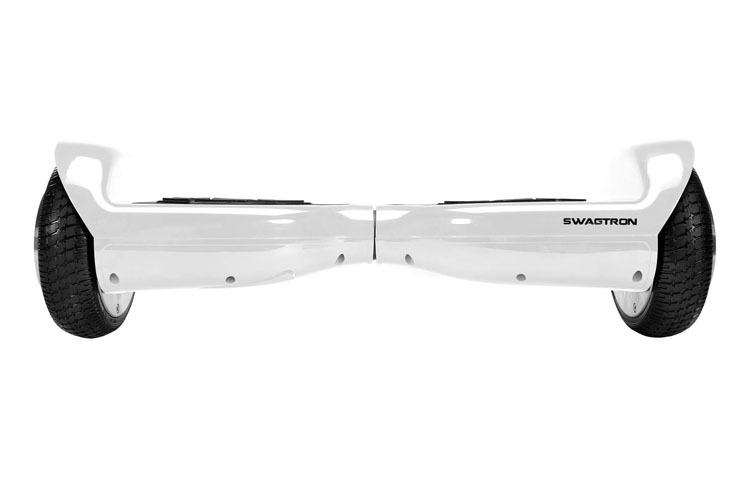 Inside the Swagtron T5 hoverboard is powered by two 200-watt motors, i.e., one for each wheel. Those who are new to hoverboards can use the ‘learner’ mode. The battery pack is well shielded with multilayer protection which we assume will make it scratch, heat and impact resistant. 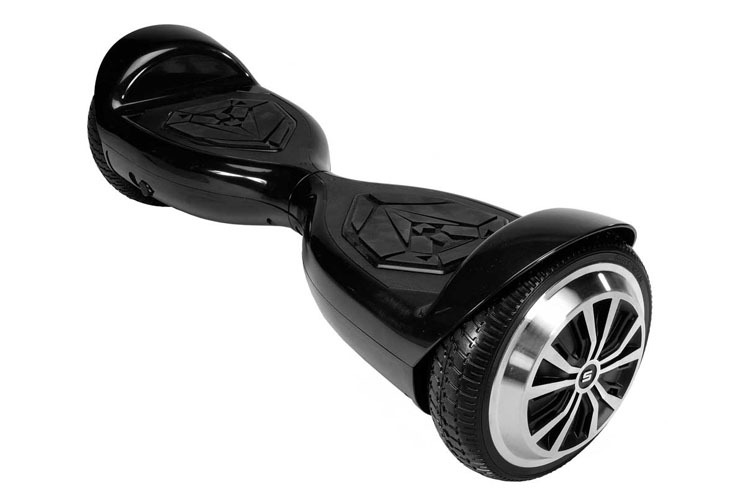 Though we wouldn’t advise that you treat any hoverboard too roughly. The build quality of the Swagtron T5 is fine. It isn’t made from premium materials like more expensive models. However, these aren’t low-quality materials either. They should hold up well to regular wear and tear. Also, the occasional crash shouldn’t break it. Ride quality isn’t any different from dozens of hoverboards we’ve tested. However, having a motor for each wheel certainly balances out the ride. 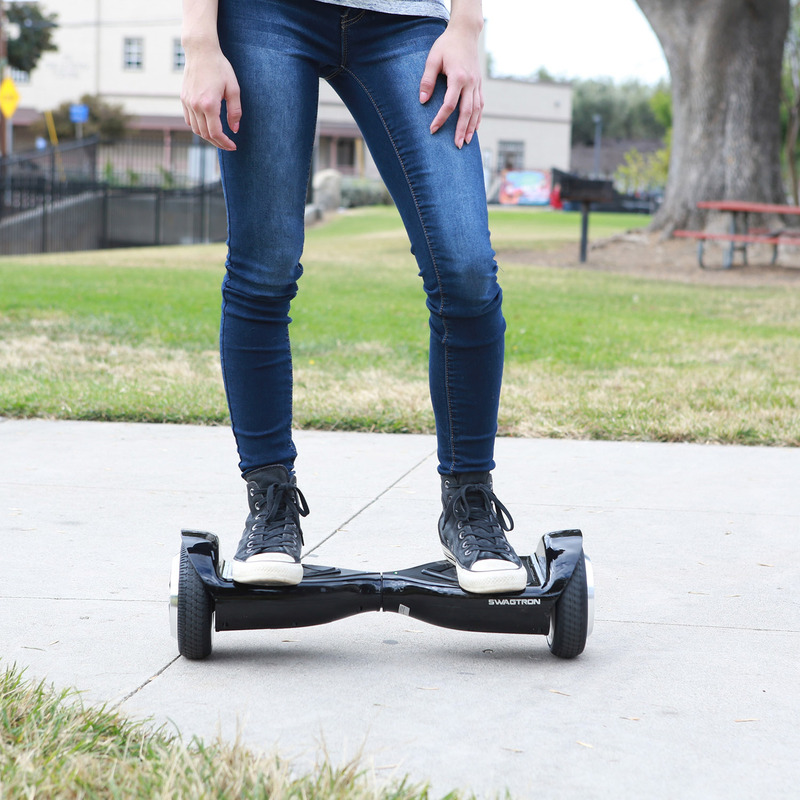 That said newbie hoverboard enthusiasts will still have to learn how to balance and may encounter a few crashes too. Lucky for them the max of 7mph isn’t dangerous which incidentally also makes it great for kids and young adults alike. The one gripe we have with the Swagtron T5 is its limited features. It isn’t as feature-filled as the competition. 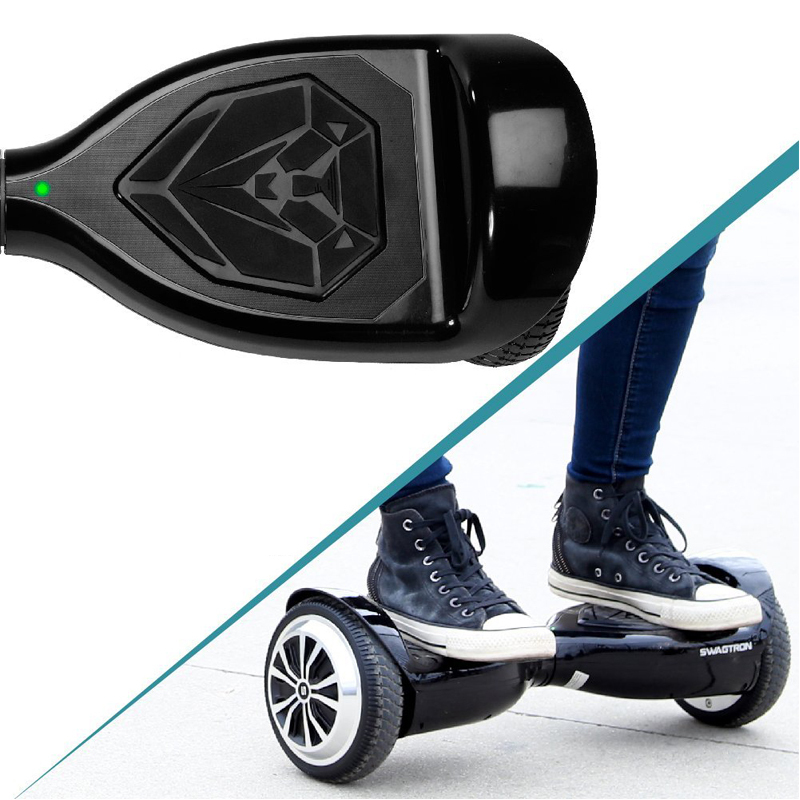 However, as far as self-balancing scooters go in this range, it still manages to hold its own making it a good choice for beginners and kids. The upsides include it being easier to carry, lightweight and having all the necessary safety certifications. The use of fire-resistant materials adds an extra layer on safety. Plus, the battery pack and other aspects of the board are well insulated. So, you’re not going break it anytime soon which is something we can’t say for other competing boards in this price range. NEW FEATURES - The Turbo Five has been updated to include; battery indicators and a learning mode for new riders. NEW FEATURES – The Turbo Five has been updated to include; battery indicators and a learning mode for new riders.